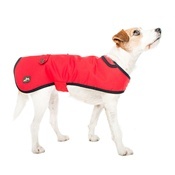 Keep your pet warm and dry on cold rainy days in this stylish dog coat from Danish Design. 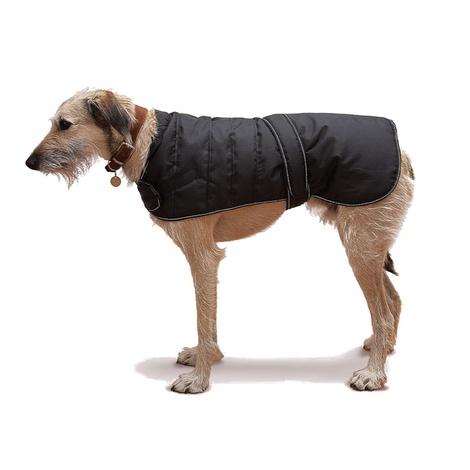 Showerproof and thermally lined for warmth – this piece also features light reflective beading that is ideal for making your pup more visible on darker walks. 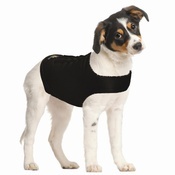 Harness Dog Coat – Black. 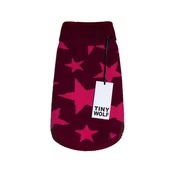 Available in 11 sizes: 25cm/10″, 30cm/12″, 35cm/14″, 40cm/16″, 45cm/18″, 50cm/20″, 55cm/22″, 60cm/24″, 65cm/26″, 70cm/28″ and 75cm/30″. 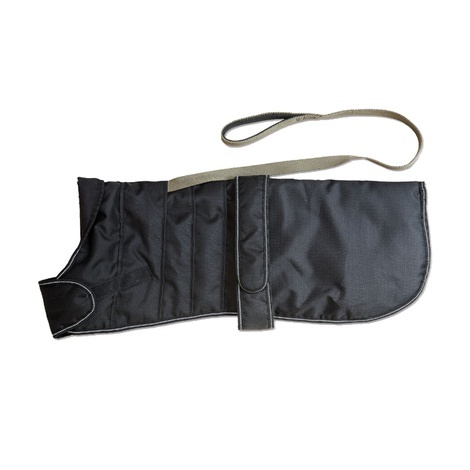 Suitable for use with harnesses. 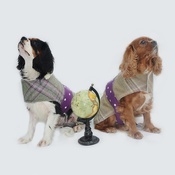 Made from waterproof, windproof and breathable fabric. 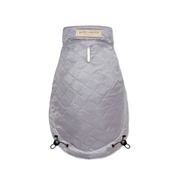 Light reflective beading and fastening strap for extra safety. Please note this is only a guideline, sizes in breeds may vary depending on age and we highly recommend measuring your dog first.